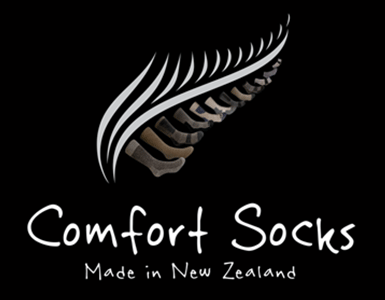 Comfort Socks are a proud New Zealand company producing a multitude of styles, carefully constructed with our customers in mind. Company Directors, Karl and Dave compliment each other by combining their collective expertise in business, marketing, technical direction and innovative design. All our products are manufactured in New Zealand using premium yarns to ensure the strictest control over quality and delivery. Whatever your requirements, we have a purpose built solution for you. As our name states, our mission is for you to experience the most comfortable and robust socks and gloves you will ever wear!